HomeNewsHydrocephalusIF Global Prevention Initiative’s 1st anniversary! IF Global Prevention Initiative’s 1st anniversary! 27 October 2017 // This Saturday, October 28, marks the 1st anniversaryof the launch of IF’s Global Prevention Initiative (IFGPI). The prevention of folic acid preventable Neural Tube Defects (NTDs) and Hydrocephalus presents us with a worldwide challenge that we all share, and the goal of the IFGPI is to improve awareness and global action. 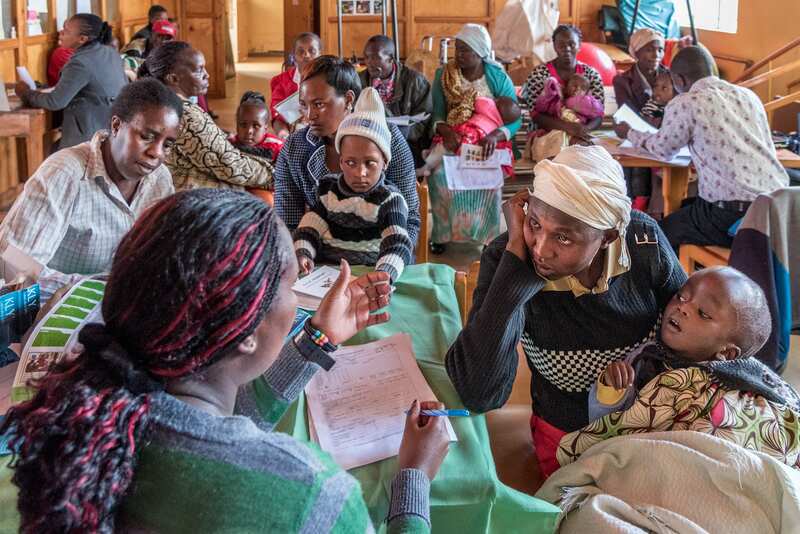 Over the past year we have been working to develop both national and international networks, promote mandatory fortification with folic acid, increase knowledge and understanding of prevention measures, and increase accessibility to key educational information. To highlight this 1st anniversary of the IFGPI we will be sharing important messages and information this Saturday (28 October), across our social media channels and continuing the prevention conversation over the coming week. Make sure to follow the IFGPI Facebook page to stay informed of the lastest news! As supporters and members of the IFGPI please help us by sharing our posts to increase awareness of prevention and the valuable work of the IFGPI. We have developed a simple social media toolkit to make it as easy as possible for you participate. It contains a link to our Facebook banner, our logo, our Folic Acid leaflet, and more. Thank you in advance for your help! We’d also like to take this opportunity to thank you for all of your support over the past year, and we are hoping that the coming year brings even bigger and better things! We’d especially like to thank our Principal Global Partner Vitabiotics Pregnacare, without whom this work would not have been possible. If you want to join the IFGPI and receive updates through email, than don’t forget to subscribe here. Download the IFGPI anniversary press release!